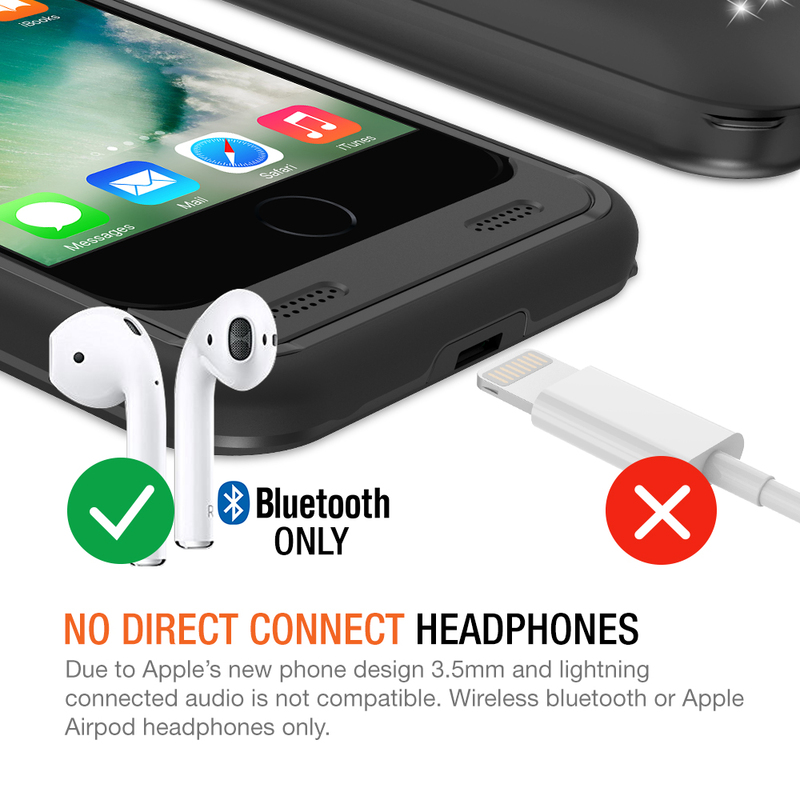 SKU: TM000050. 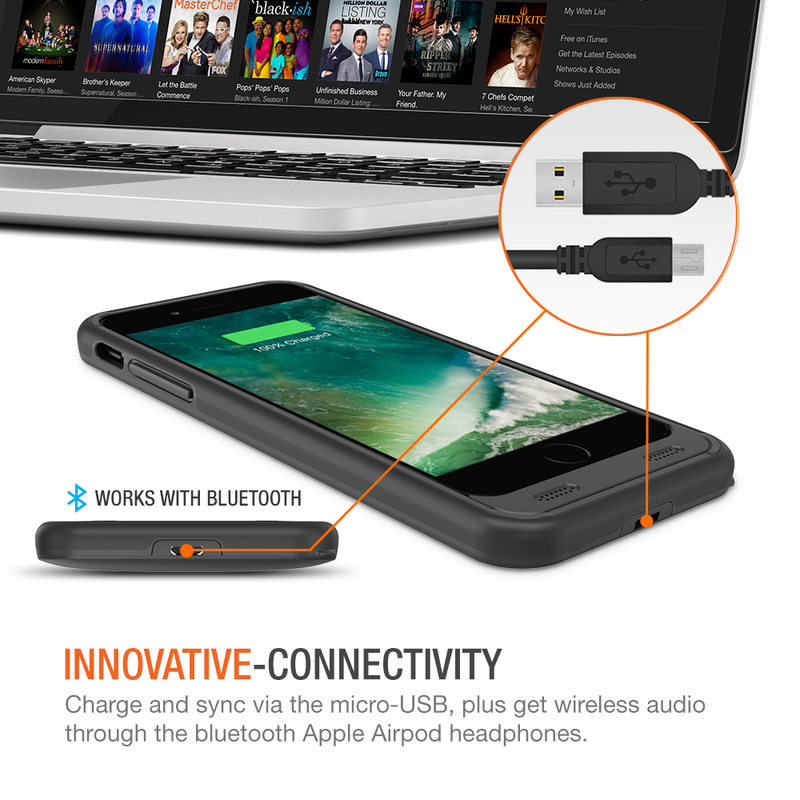 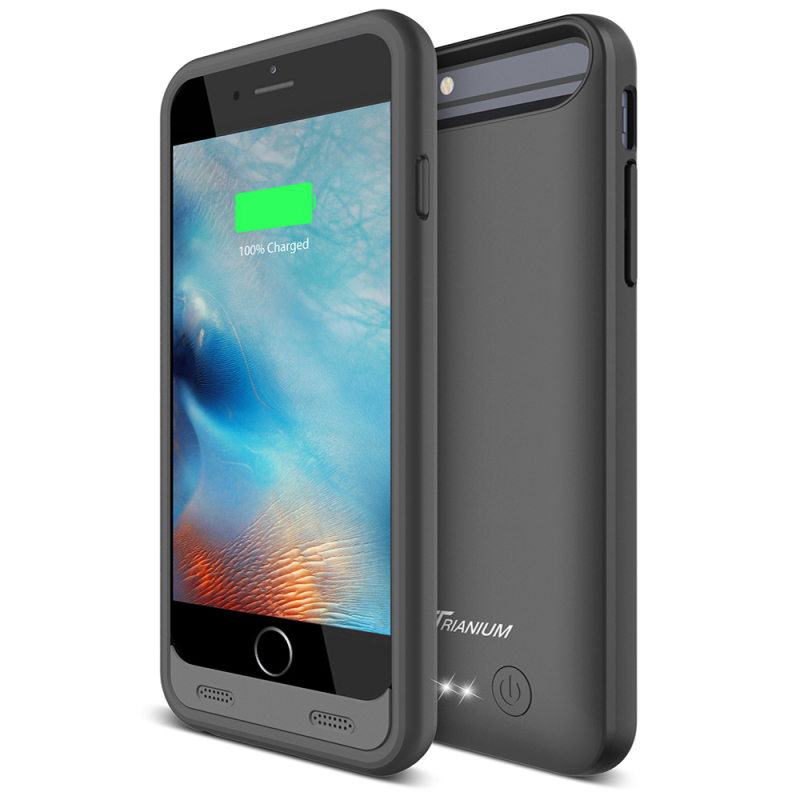 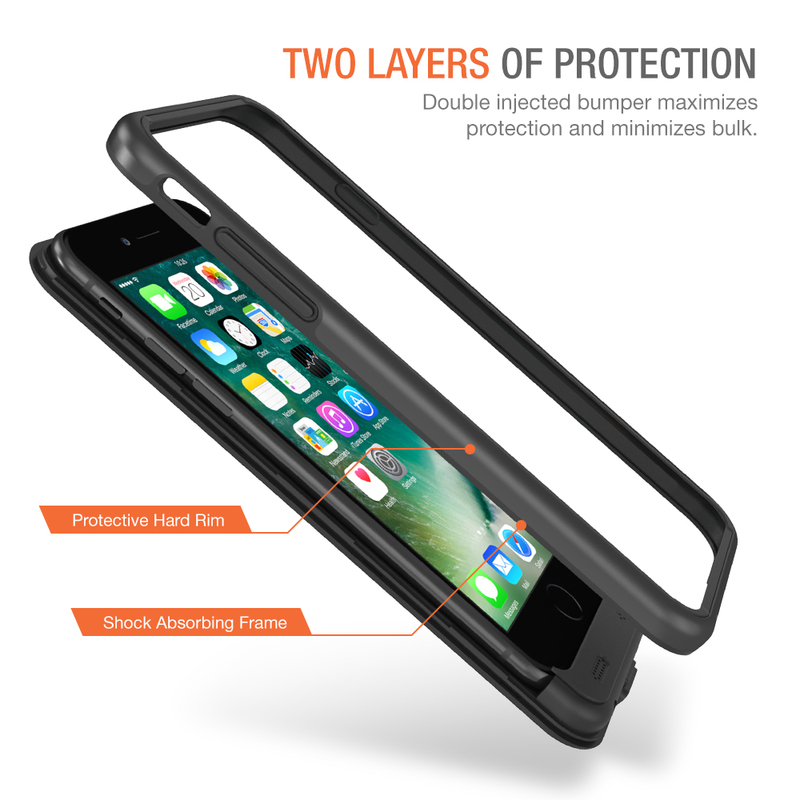 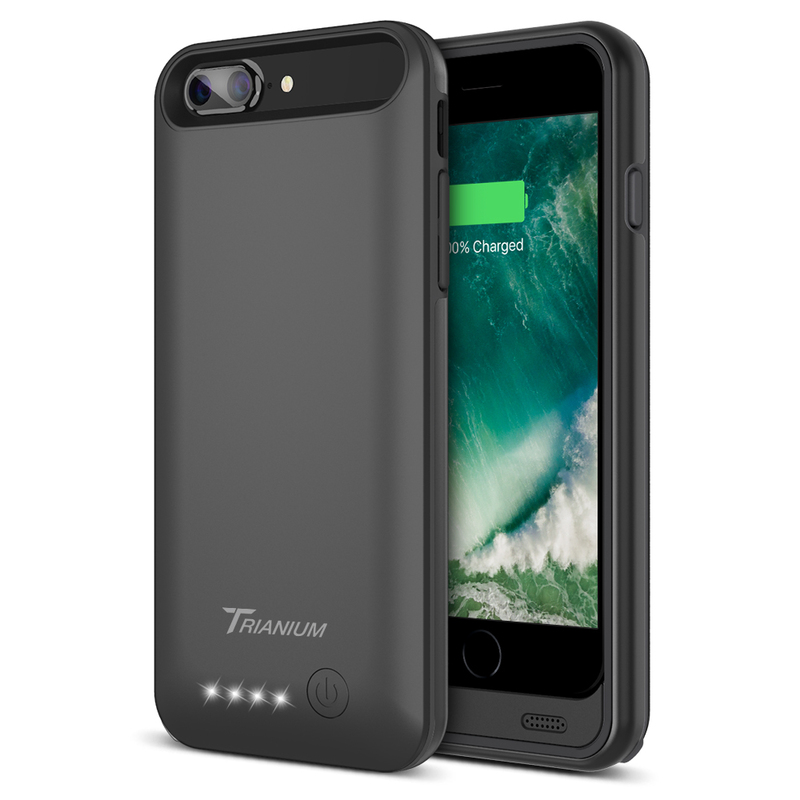 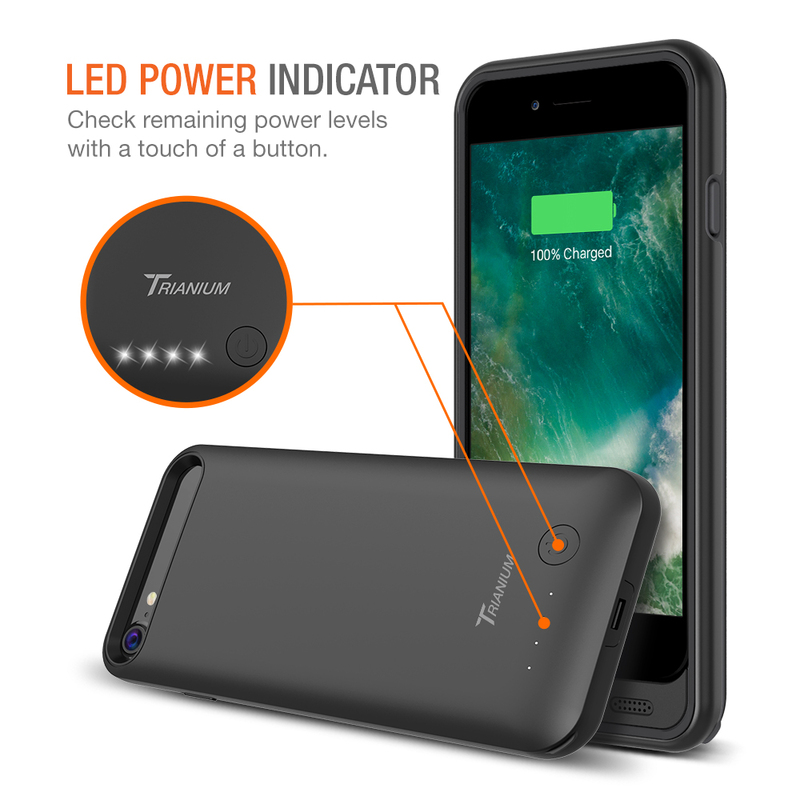 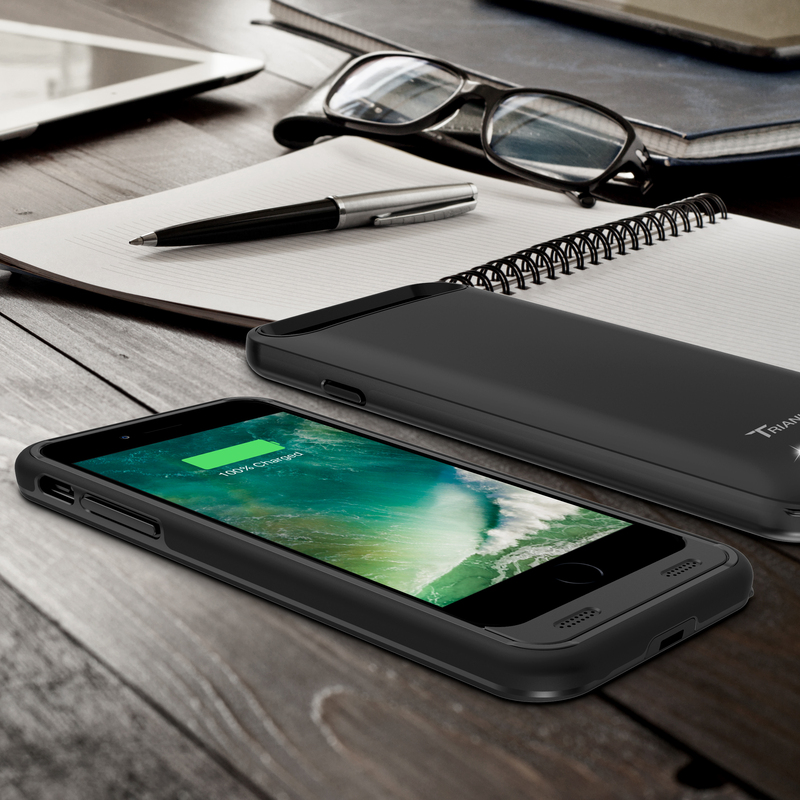 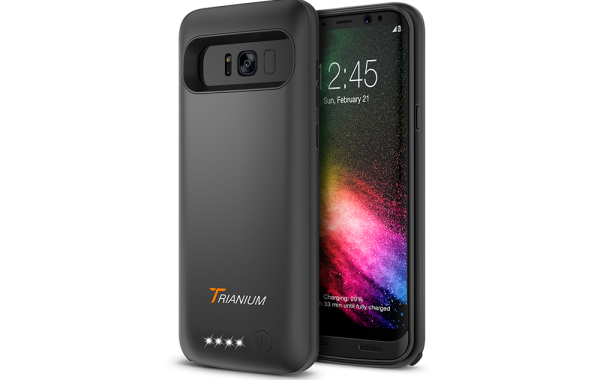 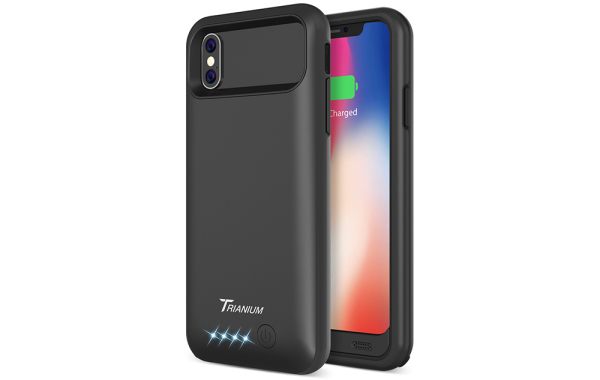 Categories: Atomic Pro Series, battery cases, iPhone 8 Plus. 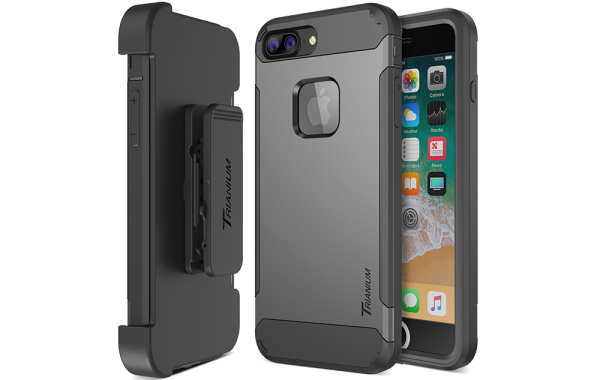 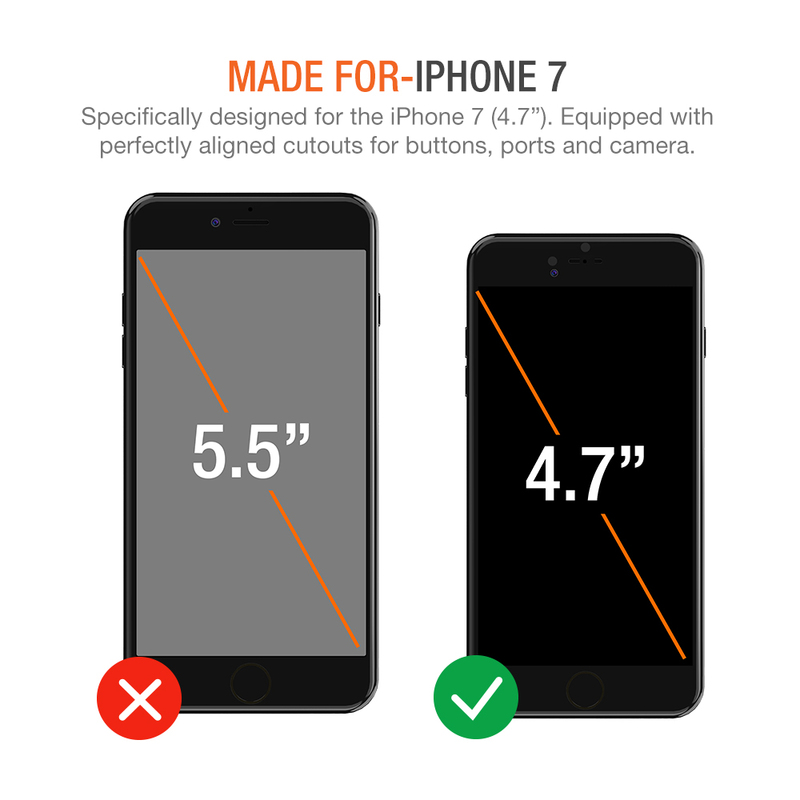 Tags: Atomic Pro Series, Atomic Pro Series iPhone 8 / 8 Plus.